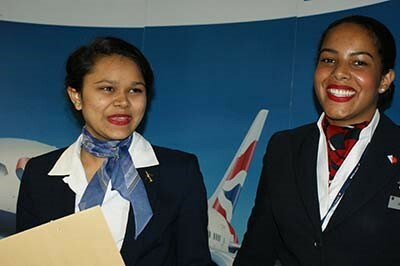 Guest speaker, Mary Barry, Community Investment Manager for British Airways, described cabin crew members as ‘the emergency services in the sky” as she praised their crucial role in passenger safety and security. For more information, please contact: Rajet Gamhiouen (PR and communications). Email: r.gamhiouen@wlc.ac.uk/ Tel: (switchboard) 020 7565 1200 (extension) 2039.